There is a excerpt from the next book in the series at the back of the book. After reading it I am anxious to visit Perfect again. A Summer Seduction by Candace Camp - This is the second in the Legend of St. Dwynwen trilogy. Look for danger, romance and maybe a surprise when you see who the bad guy really is. An Unsuitable Bride by Jane Feather - This is the last in the Blackwater Brides series. I have not read the first two and it did not matter. The book works fine as a standalone. This on had a lot of mystery and tension. Alexandra is trying to right a wrong but is breaking the law to do it. Peregrine wants her to story but in the end fails. Look for an exciting finish to the series. There are plenty of side characters available for future stories. 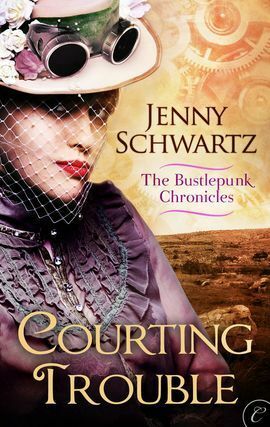 The Last Renegade by Jo Goodman - This is another western. Jo Goodman always writes a good story and this one is no exception. I loved Kellen Coltrane, the hero. 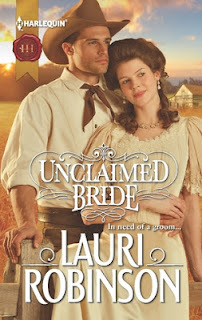 Lorraine Berry who owns the Pennyroyal Saloon and Hotel is a great match for Kellen. Both are keeping secrets and both are threatened by the same man. It is great to see the secrets unravel. Each one helps to bind them together and defeat the man who has held the town in his grip. Twelve Days by Tresa Hill - This is a good feel good story and the start to the McRae series. It is almost a prequel. This one is about Rachel and Sam the parents. The next books are about the children. It was free on Amazon. Metal Mark by Ella Drake - Good story with a new twist. I would have like it better if it had been written in a more active voice. For me there was too much time spent in the character's heads and not enough dialog and action. Magic in the Blood by Devon Monk - the second in the Lllie Backstorm series. Full of adventure and ends with a cliff hanger. "From orbit Astra resembled nothing so much as a giant mudball on which someone had thoughtlessly spilled a bucket or two of pale blue paint"
" I wish we had brought some paint," he commented to the man beside him." I loved the story. It is filled with heart-warming moments and characters that I cared about. Plot: This had what seemed like a simple plot but turned out to be very intricate. Pierce’s parents sent him away at age 8 and never let him come home of see them after that. It took until the end of the book to find out why. I truly had no idea why Pierce’s Mother did what she did. Characters: Pierce is a rogue but his actions have been to punish his parents. Now that his Father is dead his Mother would like to see him again but Pierce inside is still a small boy has been hurt but does not know why. Camilla Stuart can’t understand why Pierce treats his Mother like he does and tries to help. She is a torn between the two. Lady Devonmont loves her son Pierce but believes she deserves the way Pierce ignores her. Tension: The interaction between the characters is very well thought out. That interaction keeps up the tension and there is plenty. There is the tension between Pierce and his Mother, between Pierce and Camilla, and between Camilla and Lady Devonmont. Throw in some side issues and the story moves briskly. 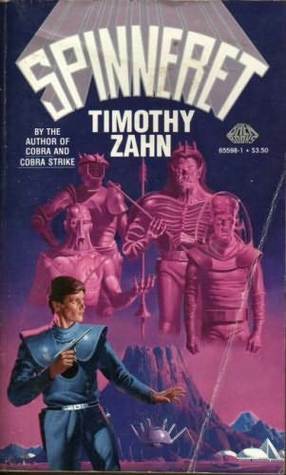 Worldbuilding: Part of the worldbuilding for the story was done in previous Hellion’s books. 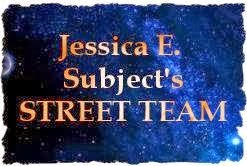 We see mentions of previous main characters in the story and meet a few as side characters in the book. ‘Twas the Night After Christmas was a really satisfying read. 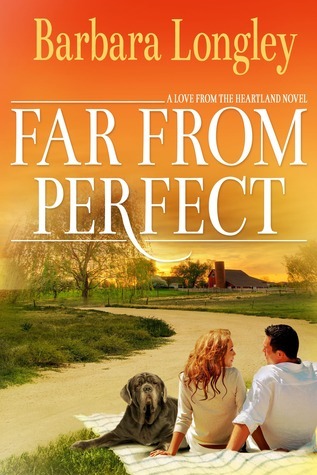 It had everything I look for in a romance; great characters, good plot and a wonderful HEA. 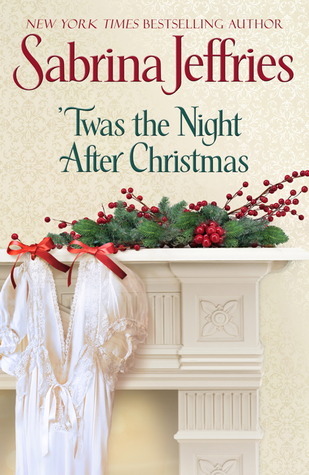 Galley Books released 'Twas the Night After Christmas by Sabrina Jeffries in 2012. 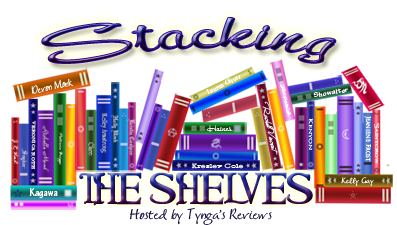 Stacking The Shelves is all about the books I am adding to my shelves each week letting me share with you my excitement for my newest books. I don't post covers on this post. I have not learned how to post than many and still keep the post looking like anything readable. "Esme Smith, I could spank you." 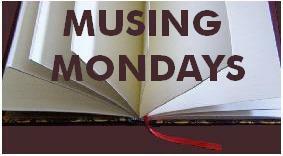 Jed loomed over the rickety round table where she sat trying to concentrate on the socialist speaker, whose thin voice was losing badly to the competition of a hurdy-gurdy and the pub patron's drunken sallies." While investigating the threats, Jed is determined to keep Esme out of harm’s way, despite her protests. But when the terrorists capture Jed and demand a priceless emerald in exchange for his life, it’s Esme who must draw on all her strength to save the day." If their coup is to succeed, Drakon and Iceni must put their differences aside to prevent the population of Midway from rising up in rebellion against them, to defend Midway against the alien threat of the enigma race—and to ferret out saboteurs determined to reestablish Syndic rule. I really wondered if I would even like Tarnished Knight. 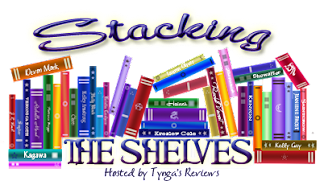 Some spin-off books don’t work and I had no previous investment in the characters or in the Syndicate Worlds. What I found was a book that I enjoyed. Jack Campbell (John Hemry) writes are good tight story and Tarnished Knight is no exception. Neither Artur Drakon nor Gwen Iceni are a role model for heroes. While they did not measure up to the ruthlessness the Syndic government wanted they were ruthless enough become CEO’s (very high ranks) in the government. Watching them try to change and leave behind many of the behaviors they had learned to survive was interesting. I kept pulling for both of them to survive and change. While they were the two main characters there were several side characters that added to the tension and action in the book. There is one in particular that needs to be watched very closely. Even those that did not come across as untrustworthy could not be totally trusted. The title fit the characters. While any might be a Knight all are tarnished. Like all the books in all three series the ending was a cliffhanger so I will be looking for the next book in The Lost Stars series. 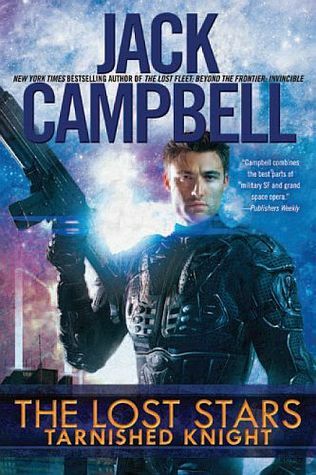 Ace published The Lost Stars: Tarnished Knight by Jack Campbell in 2012.